Choc-full of truly spectacular highway moments, this is a nation built for road tripping. 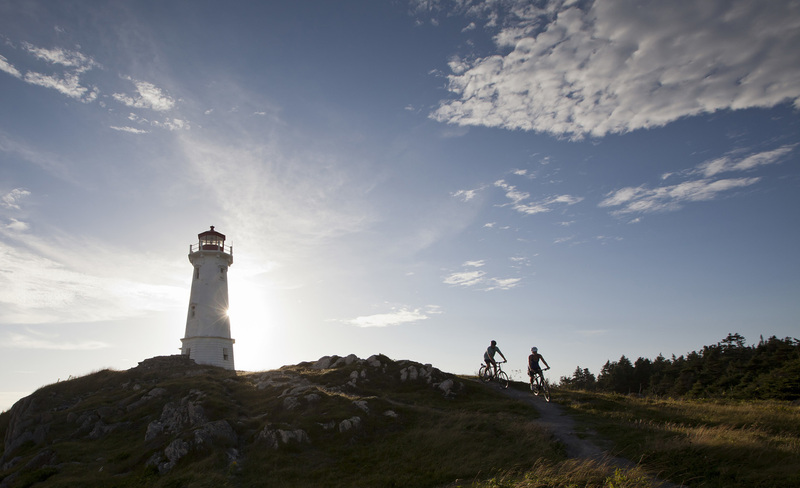 Experience Canada’s stunning natural scenery, vibrant cities, and warm locals for yourself. A road trip through the Great Wide Somewhere, cranking some tunes as the world passes you by is a recipe for an awesome experience. But doing it in Canada? That’s next-level stuff. It’s easy to see why. Have you ever properly looked at a map of the place? It’s enormous! From the Cabot Trail in Nova Scotia to the Northwest Territories’ Dempster Highway, this is a nation built for road tripping, choc-full of truly spectacular highway moments. 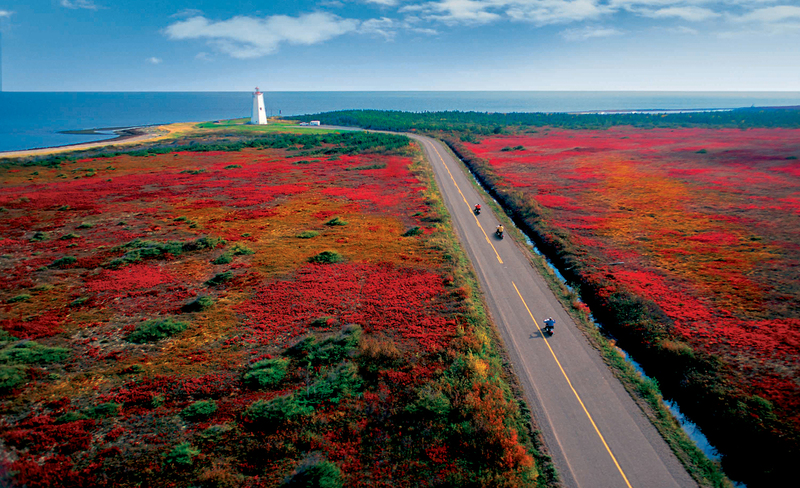 Today, we’re packing the van, fuelling up, and hitting the road along some of Canada’s most spellbinding stretches. The Canadian Rockies are some of the most mesmerising natural things you’ll ever witness, and cruising the Icefields Parkway is the best way to admire them. Highway 93 N. (as it’s also called) is a 230km mountain road that cuts through the heart of Banff and Jasper National Parks. Good for novice road trippers (except, perhaps, in the icy winter, when it gets a bit slippy), you can count on seeing ample wildlife and incredible mountain scenes. 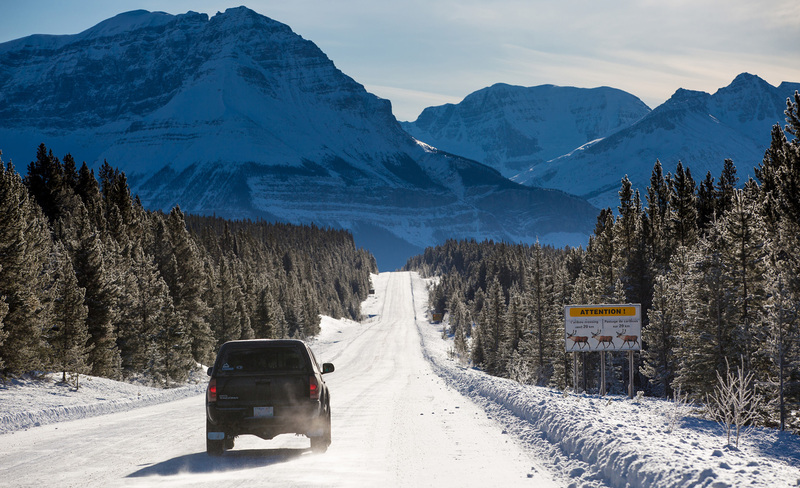 Though the Icefields Parkway is open year-round, most travellers head there between May and October, with best conditions between June and September. You will need a National Park Pass for this one, too. Hook up that RV and get cracking. With a name like Sea to Sky, you know the highway ahead is probably going to be a fairly decent one. Indeed, the BC Highway 99 route from Vancouver to Whistler is as legendary as it is epic, rife with spectacular natural eye candy at every turn. 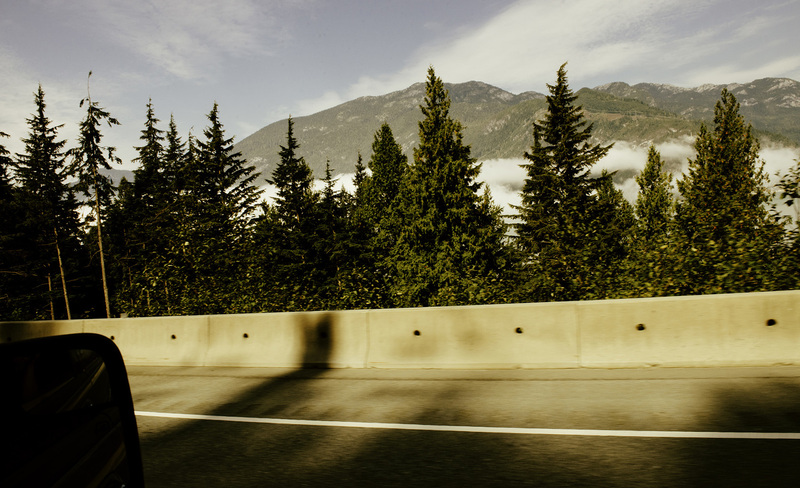 The Sea to Sky route covers the stretch between Horseshoe Bay and Pemberton, including must-see stops like Brandywine Falls (another sweet name), picturesque Squamish, the Sea to Sky Gondola (a 885m viewing platform overlooking the heavenly Howe Sound), and so much more. The Dempster is perhaps the holy grail of Great Canadian Road Adventures, a one of a kind ride that every road-trip lover should do, if only in part. Think 740km of intrepid road slicing through the country’s deep inland wilderness from Tuktoyaktuk in the Northern Territories, to Dawson City in the Yukon Territory. The northern stretche of the Dempster is about as remote as you can get in the Western world: a riveting, if not isolated, ride, and a one-of-a-kind experience. This is what real road tripping looks like. 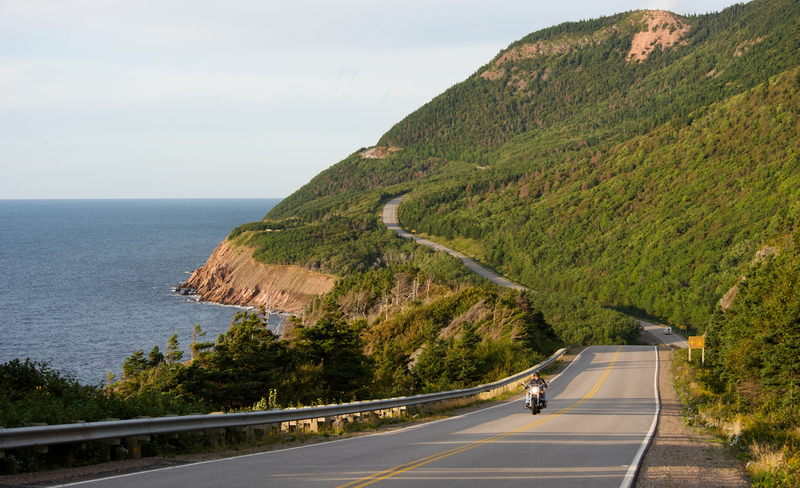 Close to Halifax, the Cabot Trail is a 300 km loop around Nova Scotia’s Cape Breton Island, well known for its incredible ocean views, wildlife and spectacular highland landscapes. Though you can knock this one off in a day, consider setting aside a bit longer to take in the cultural sites and stunning landmarks along the way. Keep in mind: the weather’s pretty unpredictable around these parts, and there aren’t many gas stations along the road (though a full tank ought to do it). Rogue moose are also pretty common. Along the way, you can stop off at camping spots, stretch your legs on a hike, totally indulge at one of the region’s many resorts, or beef up your Instagram profile in the Great Outdoors. 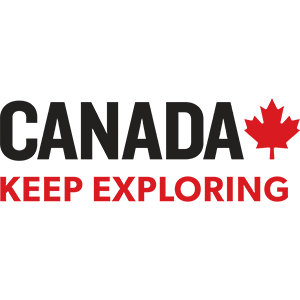 This is a superb and unforgettable trip, and a fantastic one on two-wheels, if you’re that way inclined. As the name suggests, this one’s the big kahuna, built for road warriors who are keen to tackle the whole seaboard and everything in between. The Trans-Canada Highway is an epic ride: a monumental trip through all 10 provinces from British Columbia in the west to Newfoundland and Labrador in the east. Quebec has always offered an alternative take on the Canadian experience. It’s one of the most unique and stunning parts of Canada, and the Montreal to Gaspé ride is pretty much the ultimate way to see it. After a stint in beautiful Montreal, hit the road north to the Peninsule de la Gaspésie, via some of the most breathtaking scenes along the way: charming Eastern Townships along the Saint Lawrence River, UNESCO-protected Quebec City, whale watching by the mouth of the Saguenay at Tadoussac, and the incredible coastal route arching through Gaspé, Percé, all the way back to the big smoke. In a word: magical. For a more ‘Wild West’ take on the Canadian experience, check out the Big Muddy Badlands (seriously, keep these names comin’). 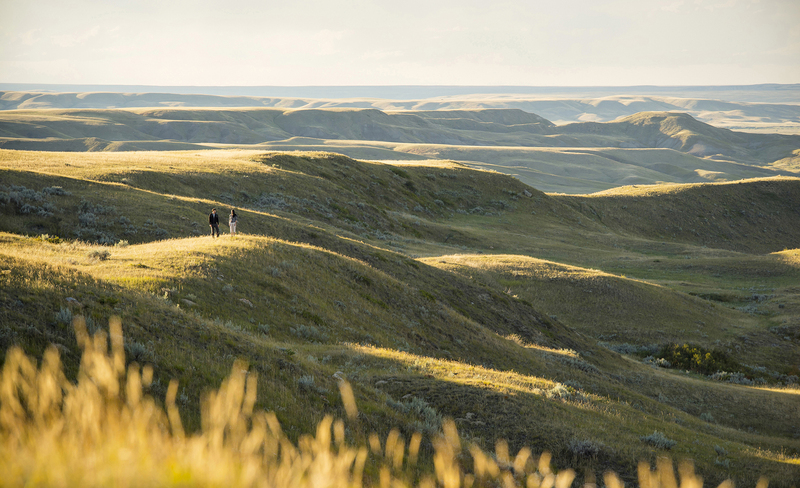 Located near the US border in road-less-travelled Saskatchewan, the bronzed sandstone ravines, prickly pear cacti, and wind-moulded buttes (including the epic drawcard Castle Butte) once provided refuge for countless high profile cowboy outlaws back in the day. This is a road pilgrimage where spurs, big shiny belts, and 55-gallon hats are the recommended attire. Let Big Muddy take you on a Westworld-style adventure deep into North American history. Ready to hit the road? 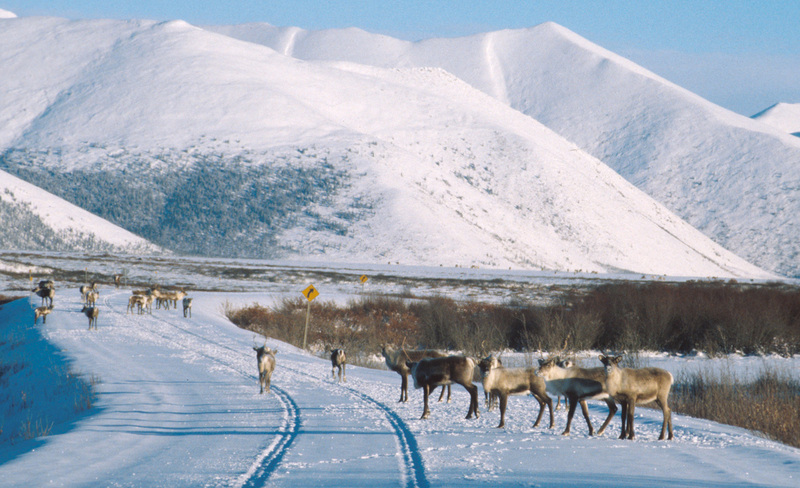 Canada has a highway adventure for every type of traveller. What are you waiting for?